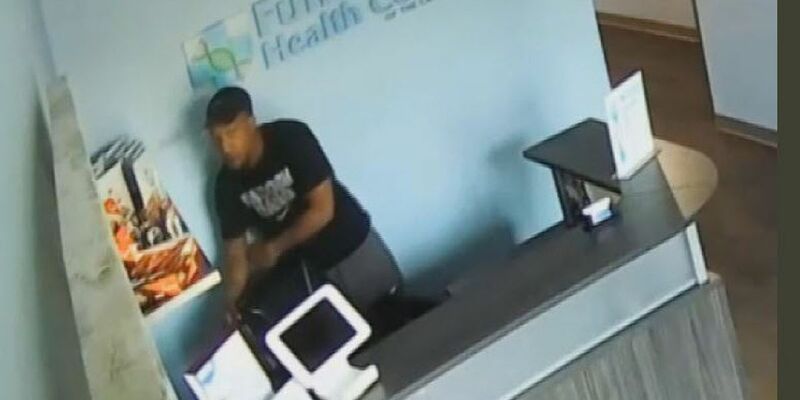 YORK COUNTY, SC (WBTV) - Deputies in York County are trying to identify a man who was captured on surveillance video burglarizing a health center in Fort Mill. The burglary happened around 6:30 p.m. on March 29 at the Functional Health Care Center on the 1600 Block of Highway 160, near the intersection with Sutton Road. Officials say the man broke into the business and stole $200 from the register. The York County Sheriff’s Office posted surveillance video of the crime on their Facebook page. Anyone who recognizes the man or has information about the crime is asked to call York County Crime Stoppers at 803-628-5868.